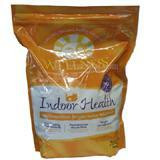 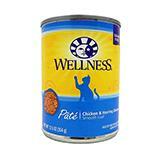 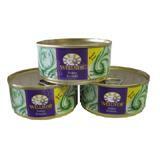 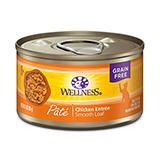 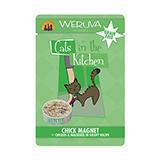 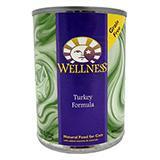 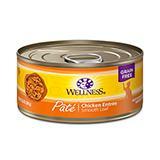 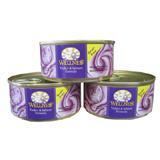 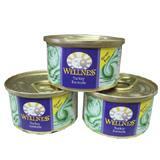 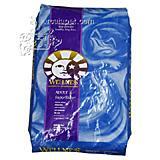 Wellness Cat Food Indoor Health 5-Lb. 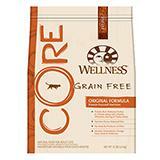 Wellness Core Grain-Free All Life Stage Dry Cat Food 2 Lb. 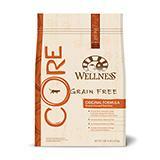 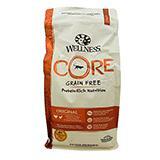 Wellness Core Grain-Free All Life Stage Dry Cat Food 5 Lb.